Over the past five years FWHR has lent our services to Tarrant Area Food Bank. 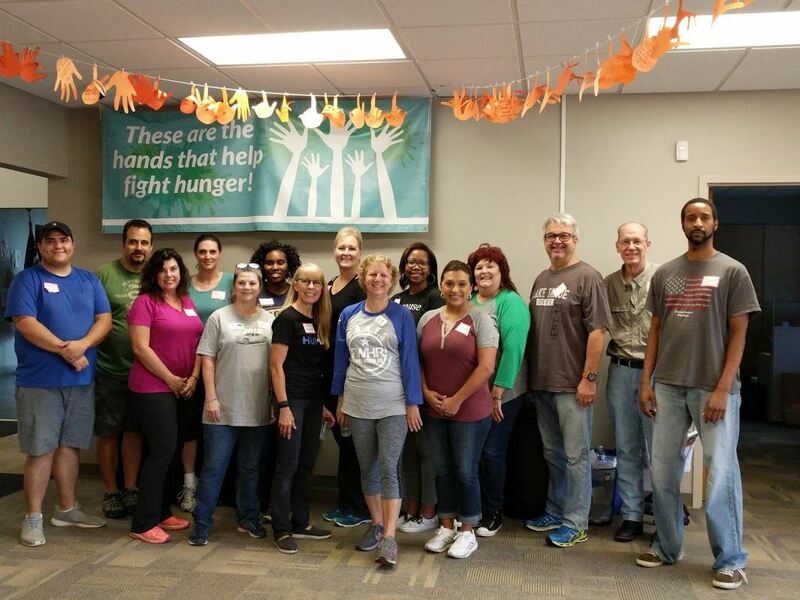 FWHR volunteers participate in TAFB’s Quality Control program, which helps ensure that those suffering from food insecurity get safe and quality food. 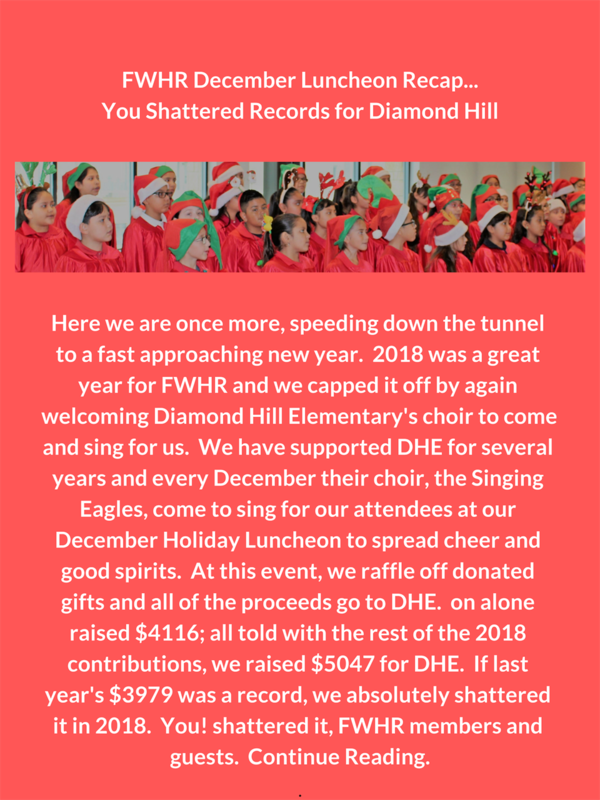 Additionally, this volunteer effort allows FWHR members to further their professional relationships through interactions with each other, all while serving the community. Get involved! On October 6th our volunteers moved over 9,000 pounds of food to benefit over 7,200 families in our area.